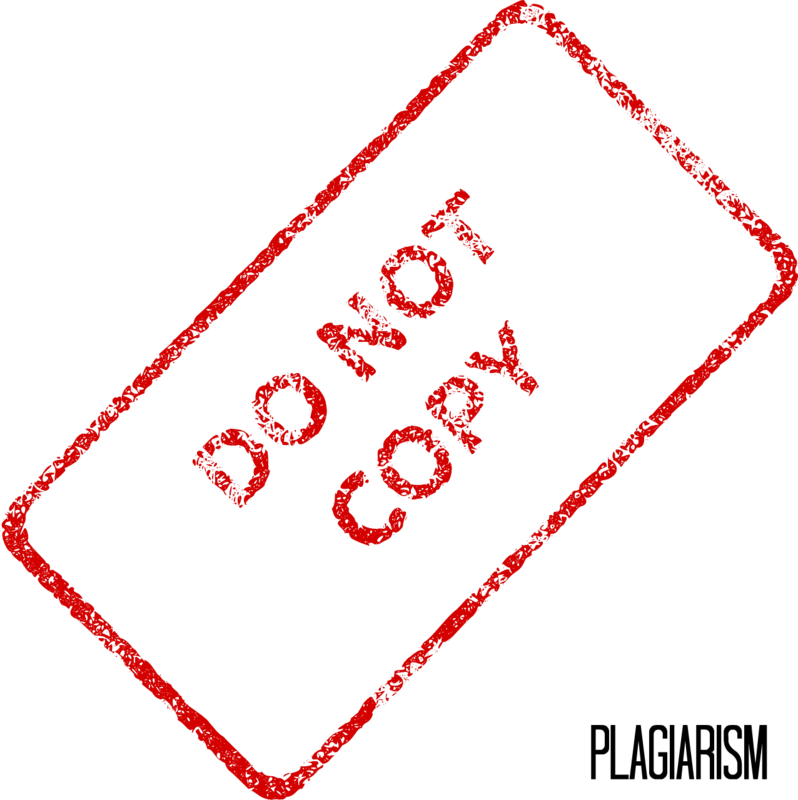 Montgomery College Libraries has developed this wonderful plagiarism tutorial that will teach you about academic integrity and plagiarism. After going through the pages of information, feel free to test your knowledge through the free quiz! This comprehensive online student handbook from the Massachusetts Institute of Technology details how to avoid plagiarism, cheating, and other modes of academic dishonesty. This guide of resources will assist students with preventing plagiarism by offering an assortment of plagiarism examples and tools. From plagiarism FAQ's to identifying plagiarism to proper citation and best practices, this guide is sure to promote academic integrity. This interactive tutorial, created by Bellevue University's College of Distributed Learning team, is designed to teach viewers about plagiarism. This 90-minute tutorial discusses what plagiarism is, the social consequences of plagiarism, paraphrasing/quoting, what and how to cite, the website Turnitin.com, and gives a final quiz to test your knowledge. How much do you know about academic honesty? Test your knowledge by going through Cornell's College of Arts & Sciences interactive plagiarism tutorial. Log in as a guest to take the quiz. The Council of Writing Program Administrators offers a Best Practices document that will assist in defining plagiarism. Feel free to download the PDF! Check out Easybib's easy to follow infographic asking if you are or are not plagiarizing. Visit Indiana University's plagiarism tutorial that was revamped just this year! You can even watch a video of a teacher meeting with a student who plagiarized! This website provides a wealth of information and helpful writing tutorials for students, faculty, business professionals, and more! Visit Purdue University's Online Writing Lab (OWL), to learn more about plagiarism, to take paraphrasing exercises, to help with citing sources, and much more! The mission of this site is to "help people all over the world prevent plagiarism and restore integrity into written work." Through the use of many articles, links, and information explaining the types of plagiarism, FAQ's, and how to properly cite sources, Plagiarism.org is helping educational institutions manage plagiarism. Visit Plagiarismadvice.org to view six various webinars on the following topics: "A Quick Guide to Referencing," "Identifying Plagiarism in Student Work," "Using Electronic Sources," "Case Processing," "Reducing Plagiarism through Assessment Design," and "Why Do Students Plagiarise?" This blog available through the Plagiarismcheck.org site provides many helpful articles and infographics that will surely help you understand what plagiarism is and how you can prevent it from happening. Play the "Goblin Threat" plagiarism game created by Lycoming College's Snowden Library. Just search for the goblins and answer each corresponding plagiarism question. Find all the goblins and answer the questions correctly to win! This site provides a lesson plan full of print outs, student interactive tools, PowerPoint presentations, and websites. The ReadWriteThink site was brought to you by the International Literacy Association and the National Council of Teachers of English. This YouTube video will provide you with tips on how you can avoid plagiarism. Produced by Editage Insights, this company is "a one-stop, cross-discipline learning and knowledge-sharing portal for academics, researchers, journals, and research publication professionals." If you are a faculty member*, please set up an account with Turnitin to check for plagiarism in your student's papers. Turnitin allows the instructor or the student to submit and check their paper for plagiarism. * To get set up with a Turnitin account, please contact Senior Director, Library Services, Robin Bernstein - robin.bernstein@bellevue.edu. Want to test your plagiarism knowledge? Take this 14-question Turnitin quiz to test your academic integrity! This interactive tutorial from Arcadia University walks students through the processes involved in ethical researching and academic writing, with the intent of avoiding plagiarism. Adobe Flash is required, and headphones are recommended. The Visual Communication Guy - Did I Plagiarize? Visit "The Visual Communication Guy" website to learn about "The Types and Severity of Plagiarism Violations." This article includes an excellent flowchart infographic detailing the severity of plagiarism. Take a look at this infographic to read about the different types of plagiarism found in colleges. The Visual Communication Guy has done it again and created another helpful infographic, this time to help us determine the 13 types of plagiarism! Browse through the shades of red, orange, and yellow in this infographic to learn a little more about each kind.